Viber Xtreme Motocross - Race, challenge your friends, win! - 32 FREE levels out of a total of 137! - Customize your bike and rider! 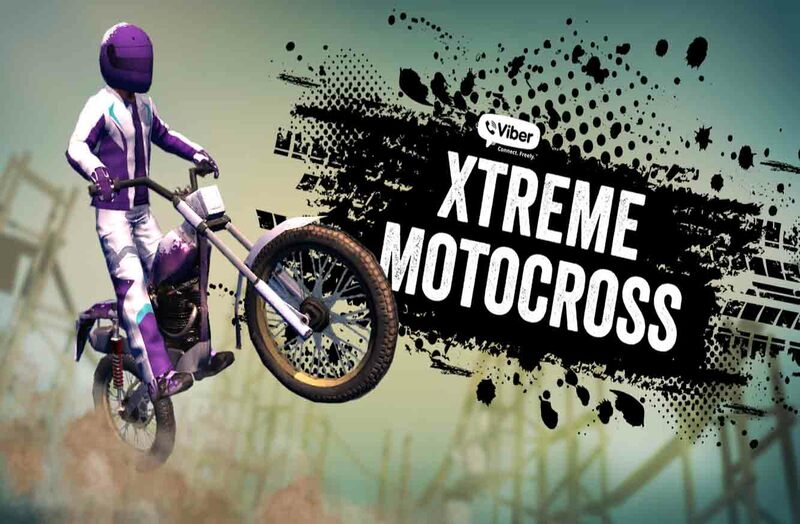 - Play alone or race against your Viber friends and other players! - Race to the top of the leaderboards! - Amazing, realistic physics engine! Jump, climb, flip! - Play with phone’s accelerometer or buttons!